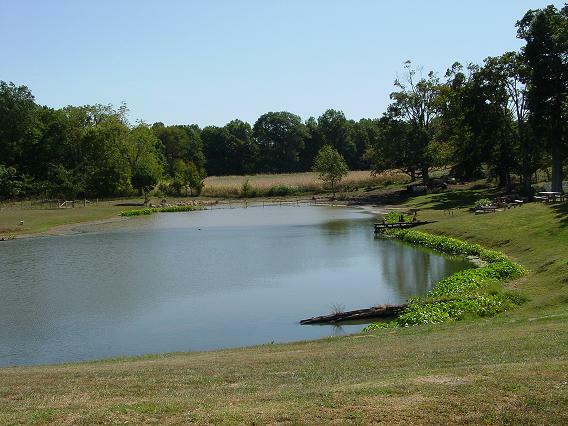 Saul to Paul Ministries is located on a beautiful forty-acre stretch of southern Indiana country side. Deer and turkey meander these slopes. Bass and bluegill glide through a nice fishing pond. Sturdy trees grace the landscape. Footworn paths beckon weary hearts to walk the gentle hills in prayer and meditation. Why not stop by for a visit? We love our guests! At the present we are enlarging our facilities with another building. The funds were graciously furnished by one individual to whom we are so appreciative. The building itself is close to completion, but we are so in need of additional funds to complete the interior, such as cabinets, ceiling, handrails for stairs, carpet, etc. God bless all!!! !